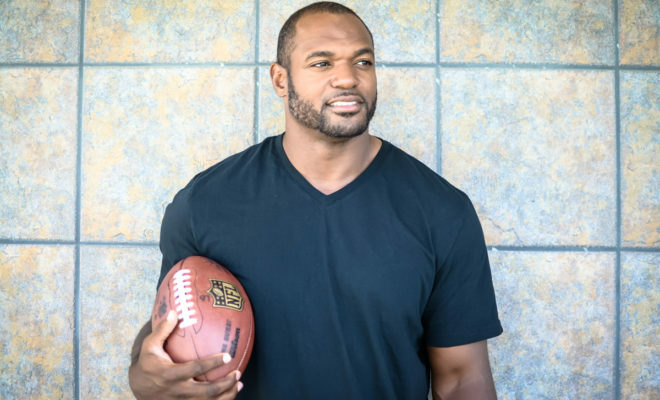 San Diego Chargers linebacker Dwight Freeney grew up in Connecticut, a die-hard New York Giants fan. Each Sunday, he’d fix his eyes on the television, wearing his blue number 56 jersey, thrilled to watch his idol, Lawrence Taylor. Freeney wanted to be LT one day, and if he hasn’t quite reached iconic status in the National Football League, he has crafted a stellar career: seven Pro Bowl appearances, AFC Defensive Player of the Year in 2005 and a Super Bowl championship in the 2006 season with the Indianapolis Colts. That success has given Freeney opportunities he couldn’t have imagined, including the chance to meet Taylor at a Michael Jordan charity golf tournament in the Bahamas in 2003. It all would have been a thrill except for one thing: Freeney was actually paired with Taylor in the event. 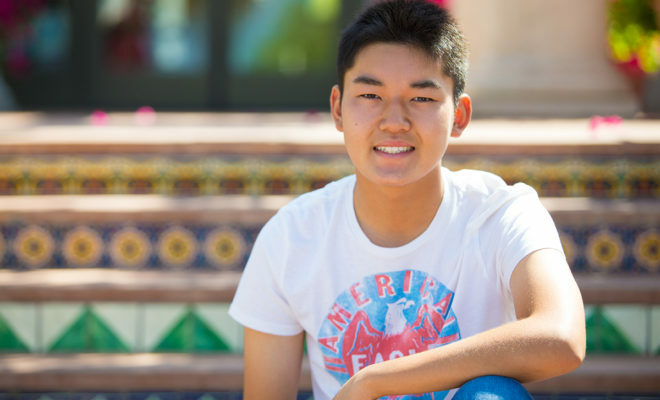 It was then that this confident, ferocious, ultra-competitive guy who terrorized opponents was reduced to Jell-O, literally shaking in his shoes. 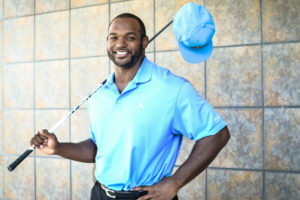 It would have made for a fantastic story if Freeney rocketed that first tee shot straight down the middle of the fairway and played the round of his life. That one experience could have been enough to drive Freeney away from the game forever, but if anything, it only heightened his resolve to get better. 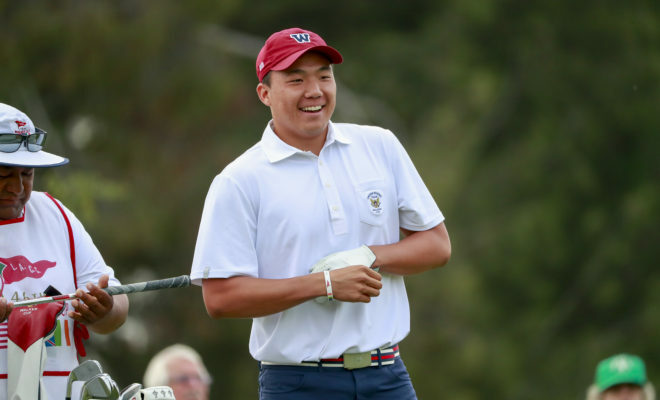 In the 11 years since, he has become a certified golf nut, working crazy hard at getting better while finding golf to be a welcome respite from the challenges and high-stakes pressure of his football career. 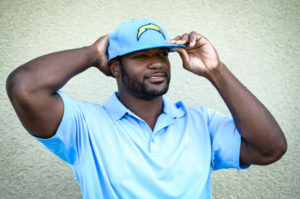 After 11 seasons in Indianapolis, where he left as the team’s all-time leader in sacks, Freeney signed as a free agent with the Chargers in 2013. But in Week 4 of last season while playing against Dallas, Freeney suffered a torn quadriceps tendon and was lost for the rest of the season. It was a blow to both the player and the team because they expected Freeney to have a big impact on a defense that was desperate for his experience. Freeney returned to this summer’s training camp fully recovered and is once again being counted on for significant contributions to the Chargers defense this season. 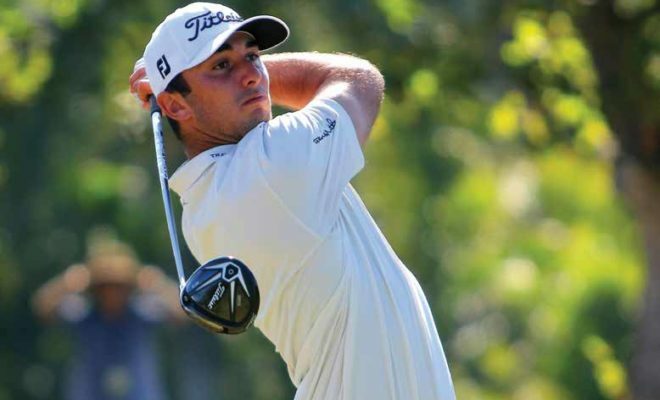 Before camp began in July, though, he was spending as much time as he could on the course. 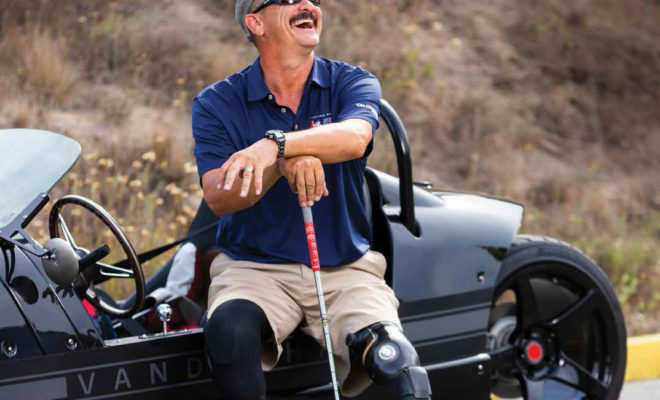 He joined San Diego CC and worked regularly on his game at Coronado GC with former Web.com Tour pro Brian Smock. 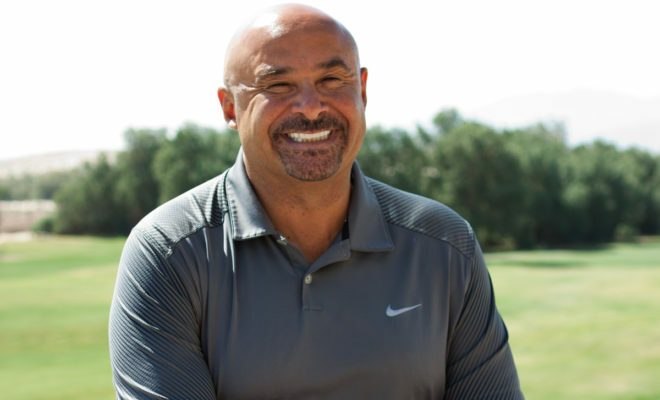 Having only recently walked away from big-time competitive golf, Smock understands the mentality of top-level pro athletes like Freeney who are looking for that competitive rush from golf. 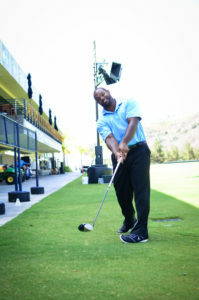 Freeney hit his first golf ball in high school in Connecticut and played in some team events when he was at Syracuse. He took up the game more seriously after he was drafted in the first round by the Colts in 2002. Freeney grew up idolizing Jordan, too. 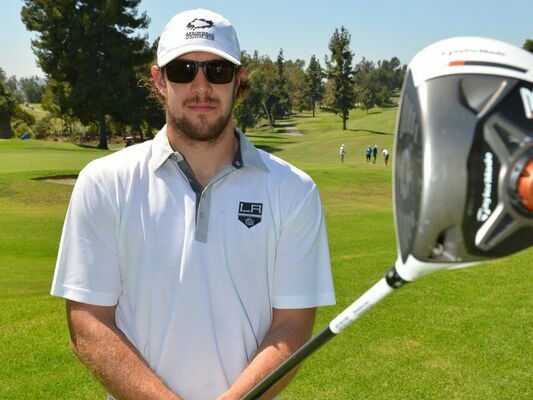 But he can still manage to swing the club. With Taylor, he still doesn’t know, because they’ve never played together since that first time. Freeney jokes that LT drives his golf cart the other way when he sees him.